I don’t know what to write about really. It’s been very sunny, but Mummy seems to wear a lot of clothes, especially when she goes out. She says it’s cold outside. I don’t really know what that means, although I must admit it gets cooler at night than it used to. 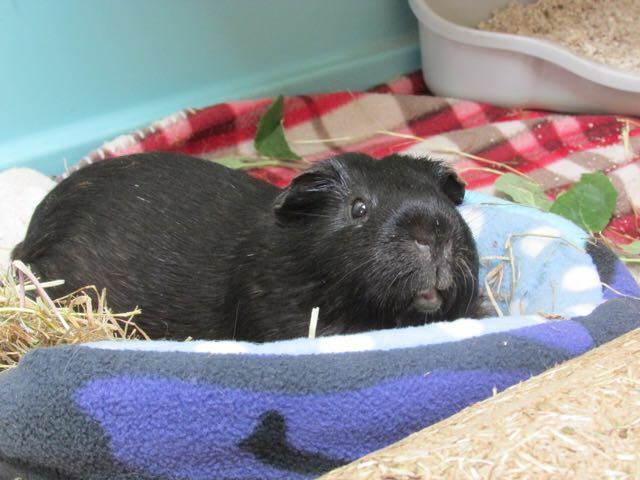 I’m nice and warm, either in my snuggly bed or lying on my bed of hay. We have a window in our roof, and sometimes I see a white thing in the sky at night. It changes shape. I gather it’s called the moon and it goes round our world and gets shone on by the sun, which makes it look white, but we don’t always see it all. Sounds complicated. The sun comes in our garden more than it did, because some trees have been cut down. Mummy says it’s good for the grass, which will grow better next year, but if it gets hot we won’t have enough shade, so she’s trying to work out what to do about it. I’m sure she’ll think of something. The men who were making noises and made us move into the other room have all gone. There was one who came back and made noises upstairs the other day, but he’s gone now and Mummy says he won’t be coming back. Although tomorrow the man will come to check our boiler to make sure we keep warm through the winter. I had a look at the boiler yesterday, because Mummy washed all our cage wear, and took it out to lay on the warm surfaces in the cupboard with the boiler while she was cuddling me. It was all very interesting, but I prefer sitting on her lap to be cuddled. So, that’s all the news from here. What’s happening with you? Greetings from norwalk Ohio USA we three piggies getting used to not being able to go out and munch on grass and dandelions in the yard as winter is coming. To the north. Burr Pedro pablo and myself skippy are getting lots of cuddles too. Mom heard there are some piggies at the human society and we’re wondering if we may have a new roomie. Vinny crossed the rainbow bridge this fall unexpectedly and. It sure has been boring around here without him. We keep busy having fun though. We wish you all a very merry Christmas and a wonderful new year across that big pond! Sincerely your USA piggies! Sounds like things are a little busy. Sometimes it’s okay just to show us your beautiful faces!